Let the immigration law work for you. The attorneys of Felipe D.J. 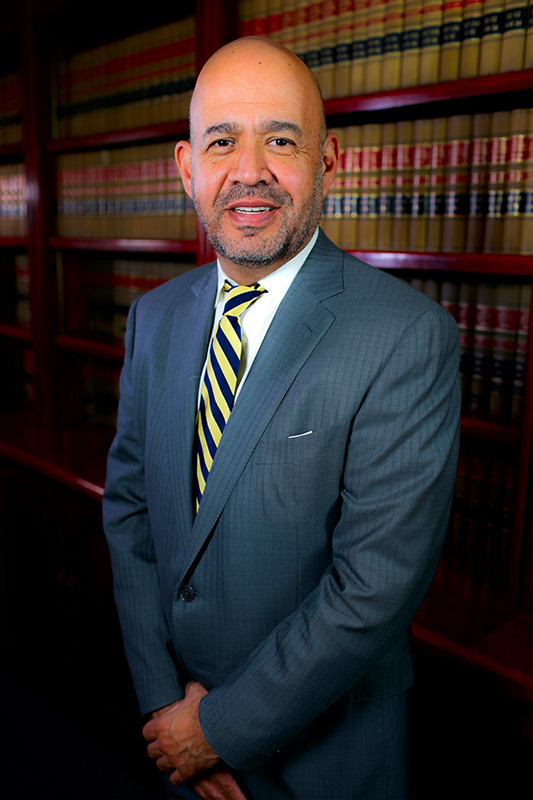 Millan, PC ® are dedicated to serving all persons in need of assistance in relation to United States Immigration Law. We exist to help men, women and children remain in the United States by placing them in legal standing or protecting their legal standing. Generally, I find myself serving as an advocate, helping my clients obtain rights that are clearly theirs through law or legal precedent. Of course, neither covers every circumstance that arises. What do I do then? With experience, I have learned to think of myself as a facilitator when advocacy alone would fail - I work with other people in the system to see that the intent of the law is honored as much as its letter." If you refer our services to a friend or family member we will give you a discount on your case for every person that signs a contract with us.